G Chu Hotel Jingzhou Sydney Impression Branch offers light, airy guestrooms. Throughout the setting, free WiFi is provided. 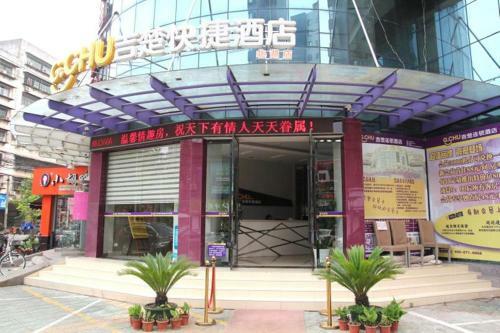 Shashi Coach Terminal is only 7 minutes' drive away from G Chu Hotel Jingzhou Sydney Impression Branch. G Chu Hotel Jingzhou Sydney Impression Branch offers light, airy guestrooms. Throughout the setting, free WiFi is provided.